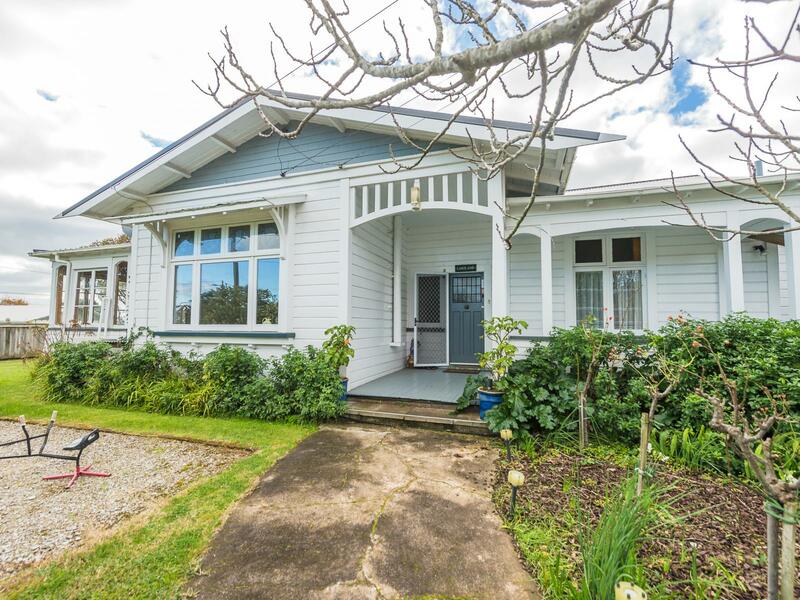 Centrally located, close to the hospital and within walking distance of the local primary school and zoned for Whanganui High School, this comfortable Californian bungalow is a perfect family home. The generously sized master bedroom enjoys the convenience of an en suite and a conservatory. There are another two double bedrooms and a fourth room which makes an ideal guest room or office. A large lounge and private spa pool room, with family kitchen/dining, this home has a lot to offer. The house has been re-roofed, double glazed and fitted with four heat pumps keeping you comfortable all year round. Sitting in an elevated position the fully fenced section has a fabulous vegetable garden and numerous fruit trees, great barbeque area and double garaging plus workshop. Call us now to arrange your viewing.